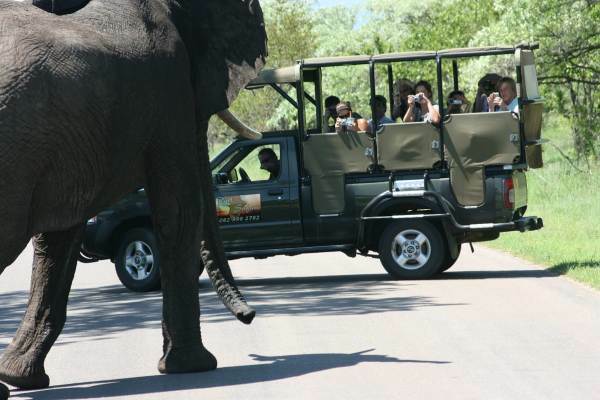 A popular tour, taking in the very best that Southern Africa has to offer. 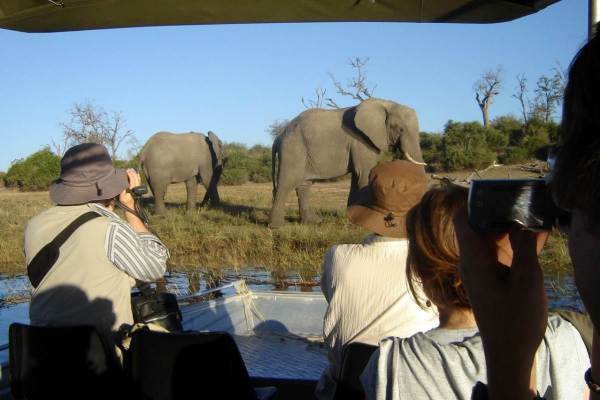 Diverse game reserves - Etosha, the Okavango Delta, Chobe and the Kruger Park. 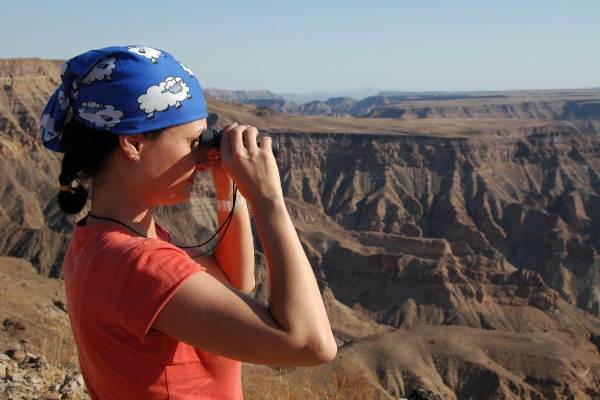 Along the way you will encounter endless skies of the Namib Desert with the highest sand dunes in the world, meet and interact with local Bushman and Himba tribes. Pole through the waterways of the Okavango Delta and relax on a sunset cruise down the Chobe to view the huge herd of elephants in the Chobe. Experience the sheer natural power of Victoria Falls and search for the Big 5 in the Kruger National Park. This tour is an original African Overland Adventure - with have a comfortable bed at the end of the day.